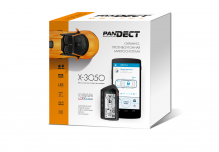 Developed and made in Russia Pandora Car Alarm Systems provide car owners with security and a premium-class telemetric service. 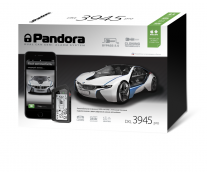 Developed and made in Russia Pandora Car Alarm Systems provide car owners with security and a premium-class telemetric service. 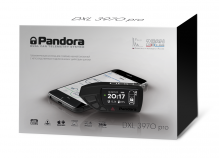 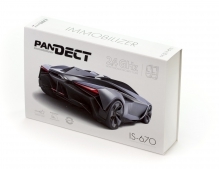 After installing Pandora you’ll be able to control your car with your smartphone, tablet or PC from any point on Earth: there is Pandora App for iOS and Android which turns all the communication with the car into a pure pleasure. 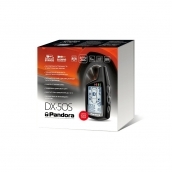 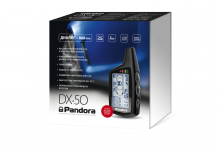 Pandora is compatible with GPS antennae (some systems have a GPS antenna in their set) so it is easy to track your vehicle wherever it is. 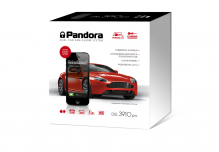 In our online shop we have alarm systems suited to every taste – there are deluxe alarms and simple decisions for low-end cars.